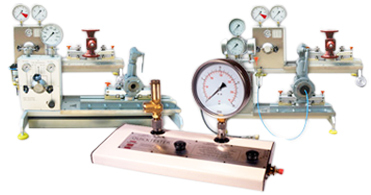 Safety Valve testing equipment available up to 10" flanged connection. 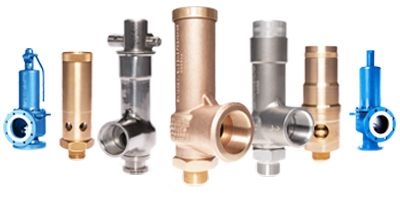 Screwed and Flanged Valves manufactured in Brass, Bronze, Cast Iron, Cast Steel and stainless Steel. 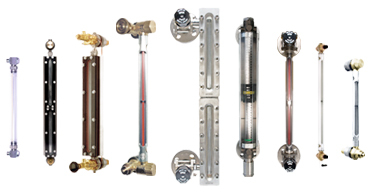 A Wide range of flow indicators, Filters and Liquid Seperators. A large selection of Globe, Gate, Ball and Butterfly valves. A Comprehensive range of Liquid Level Gauges, designed in both Tubular Glass and Flat Reflex, to suit applications in Industrial, Chemical, Hygienic, Marine and General categories, available in Screwed, Flanged and Specialist Boss connections. 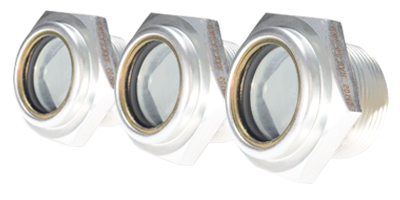 A Wide range of flow indicators, Window Sight Glasses, Filters and Liquid Seperators. 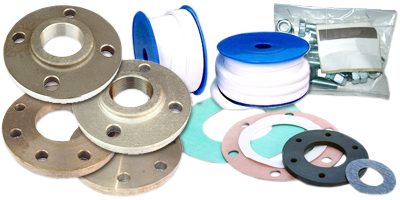 Strainers and Filters, available in many designs including Pot Strainers and the Standard Y Type Strainers -DN 15-DN400 up to PN160 and maximum temperatures of 400C.